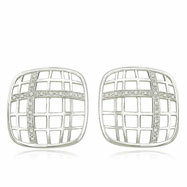 Diamonds aren't just for studs anymore! 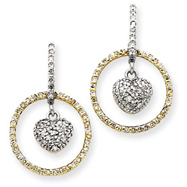 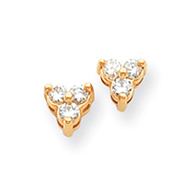 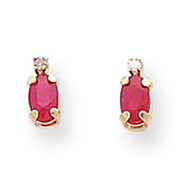 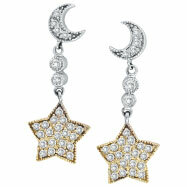 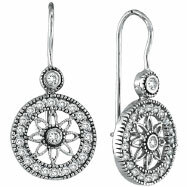 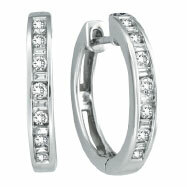 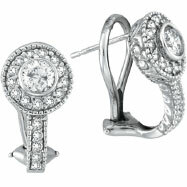 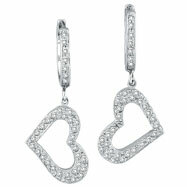 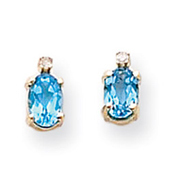 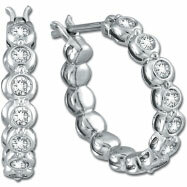 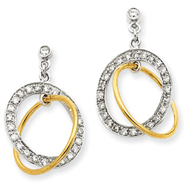 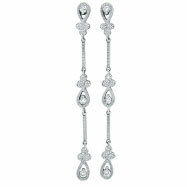 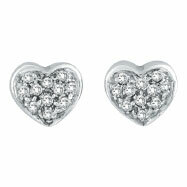 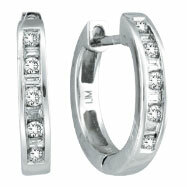 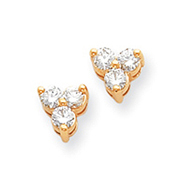 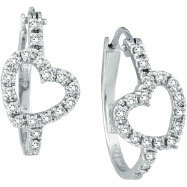 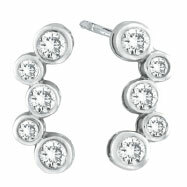 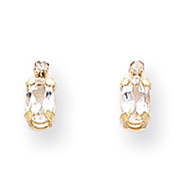 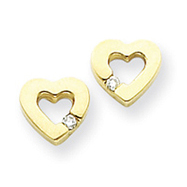 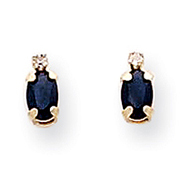 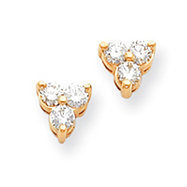 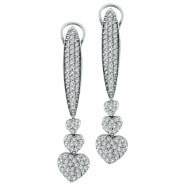 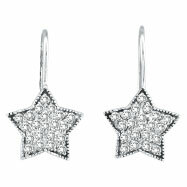 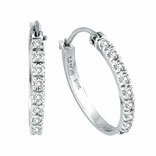 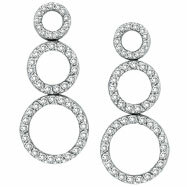 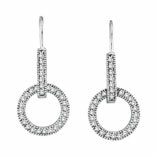 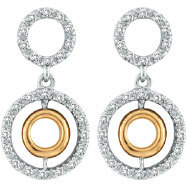 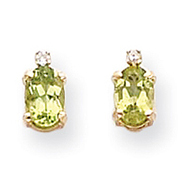 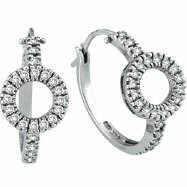 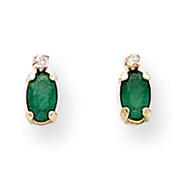 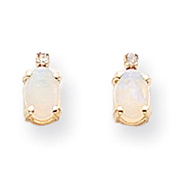 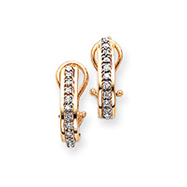 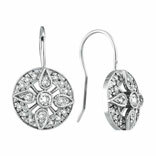 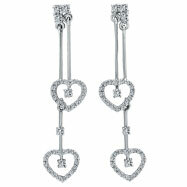 Take a gander through our fabulous array of Diamond Earrings, and you'll get the picture. 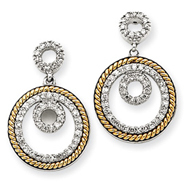 Tiny diamonds make wonderful accents to large precious and semi-precious stones of color, as well as to heighten the impact of solid 14K yellow and white gold dangles. 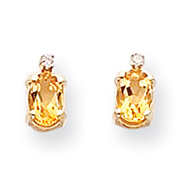 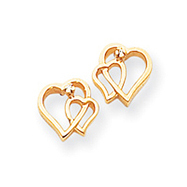 "Yesterday, Today and Tomorrow" earrings are the latest trend in jewelry, and are available here in both 14K white and yellow gold. 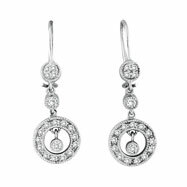 Metal: 14K WHITE GOLD Setting: Bezel & Prong Gems: Diamond Round 1.05 Carats, SI1-SI2 Clarity, G-H Color More Info: Center Stones are 0.33 Carats each.